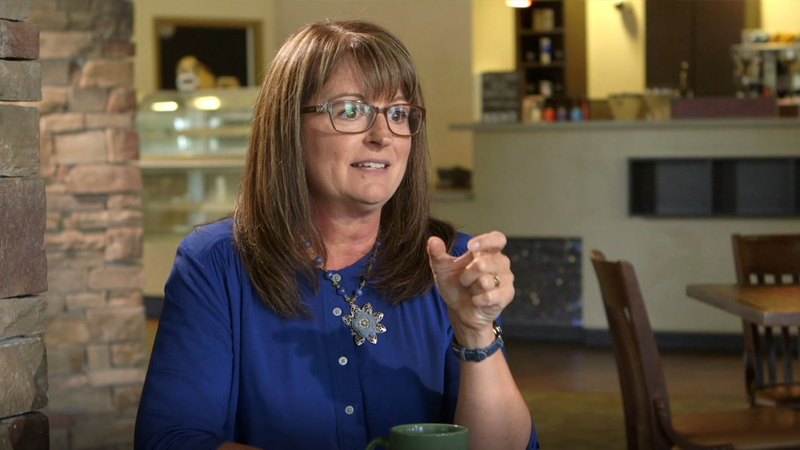 FREE Online Course: "Unlocking the Parables of Jesus"
Schedule a Visit to our Denver, Washington DC, or West Texas Campuses! 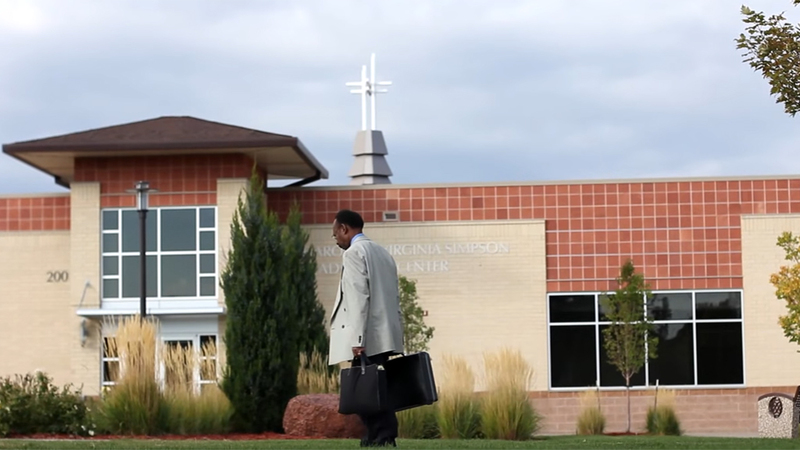 What Sets Denver Seminary Apart? 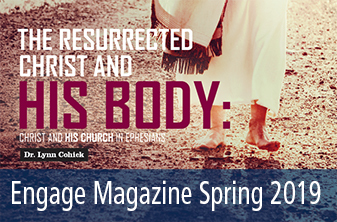 The Spring 2019 edition of Engage Magazine focuses on the effects of Jesus' resurrection for the church, featuring Dr. Lynn H. Cohick's article "The Resurrected Christ and His Body." To learn more visit our webpage or read the magazine online. 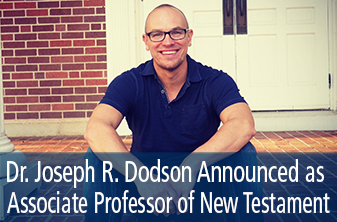 Denver Seminary has announced the appointment of Dr. Joseph R. Dodson as Associate Professor of New Testament. 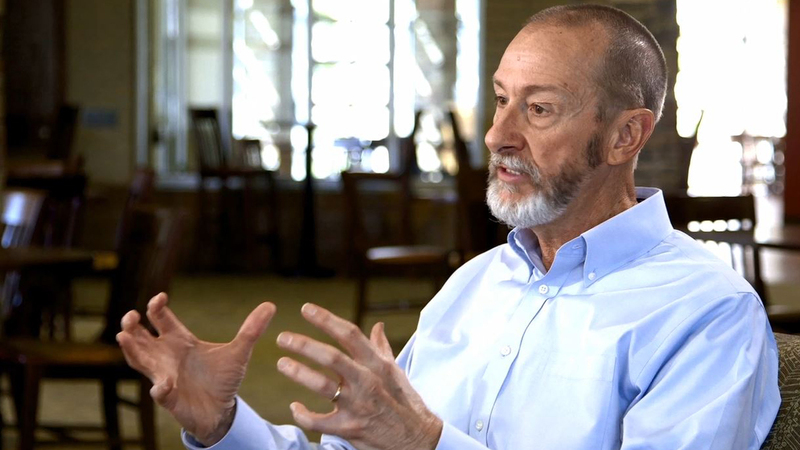 Dr. Dodson holds a PhD in New Testament from the University of Aberdeen, and he comes to Denver Seminary after serving at Ouachita Baptist University since 2008. 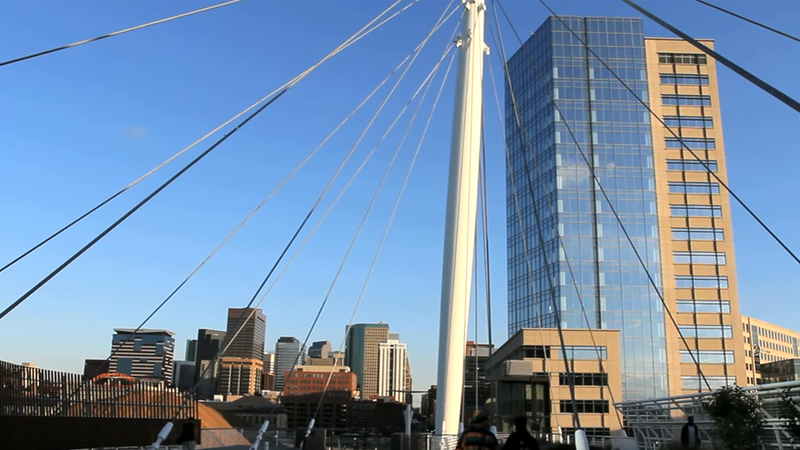 He will begin on July 1, 2019. 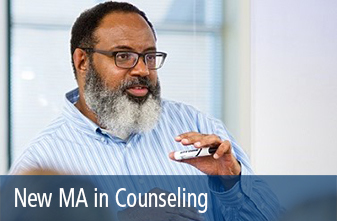 Denver Seminary has redesigned its MA in Counseling to include concentrations in Clinical Mental Health Counseling or School Counseling, or both. 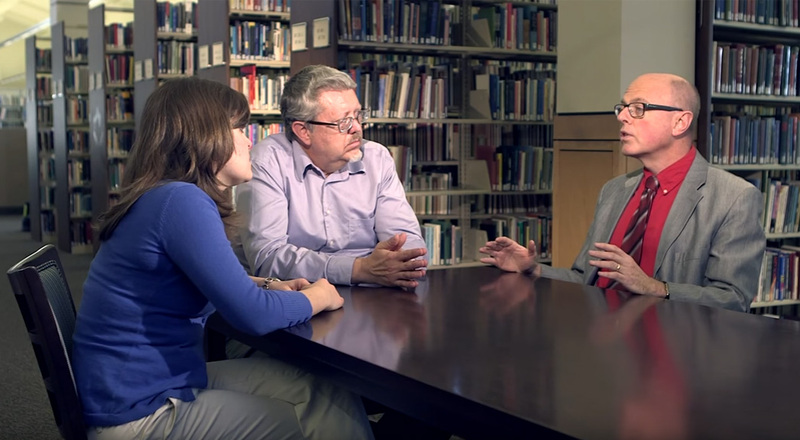 This degree provides 60 credits of counseling courses, and can be taken as a dual degree with the MA or certificate in Biblical and Theological Studies.